The 150+ International Hosted Buyers from over 50 countries which will cover all tourism areas of the exhibition. The B2B meetings between exhibitors and Tour Operators, Travel Agencies, MICE and DMC's specialists. 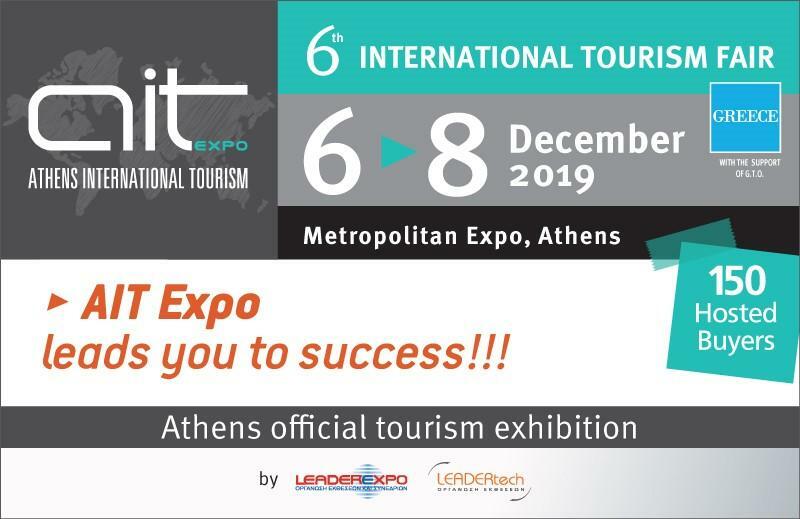 Enriching the Exhibition with Parallel Events by Experts Speakers from Greece and abroad that will focus on the international trends and developments of the travel industry.